matched in ubiquity by the shortsword. it applicable to a variety of situations. 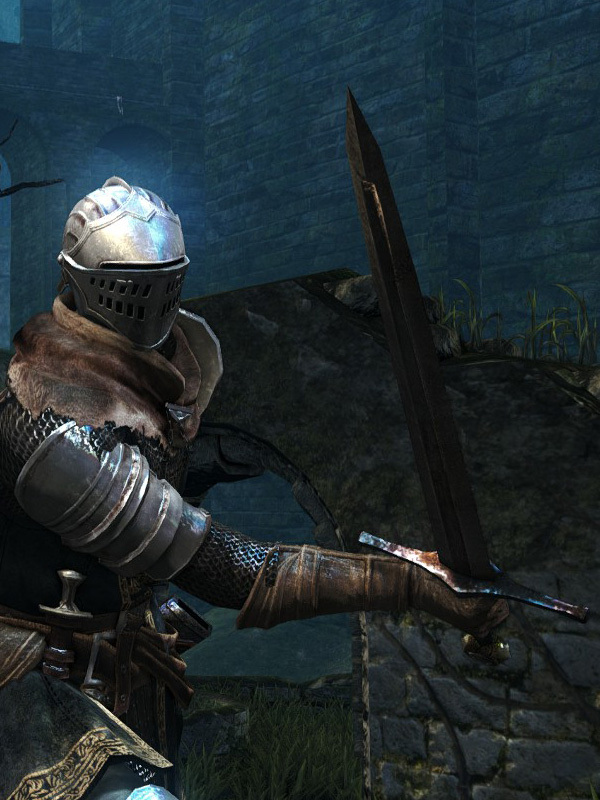 This weapon's rolling two-handed attack is a thrust similar to a thrusting sword's. 18% STR, 18% DEX, 86% FAI scaling. Additional damage multiplier against holy enemies. 1. When two-handing this weapon, only 7 Strength is required.